As much as I love the holidays, I can do without those "let's rehash the year in entertainment" segments on television and online. Honestly, I don't know how much more I can handle of George Clooney's wedding and anything having to do with Miley Cyrus. I think we should put both to rest. 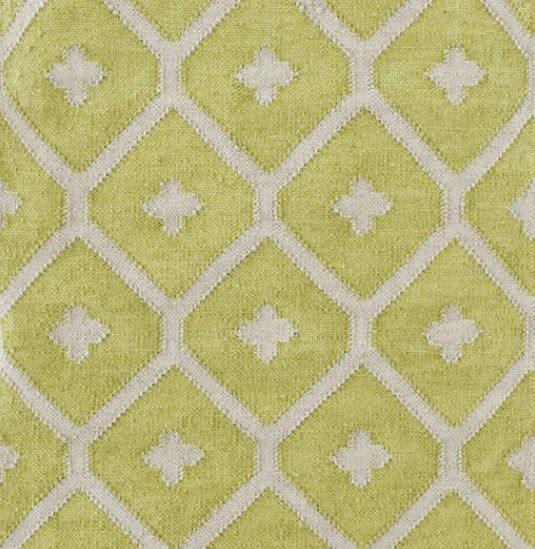 Although I have no plans to write a year-end review of design, I would be remiss if I didn't mention one of the highlights of 2014: Bunny Williams's rug collection for Dash & Albert. When I first saw the collection, I immediately thought of those snappy, modern-yet-rooted-in-tradition rugs that were used by Billy Baldwin, Albert Hadley, and Angelo Donghia. 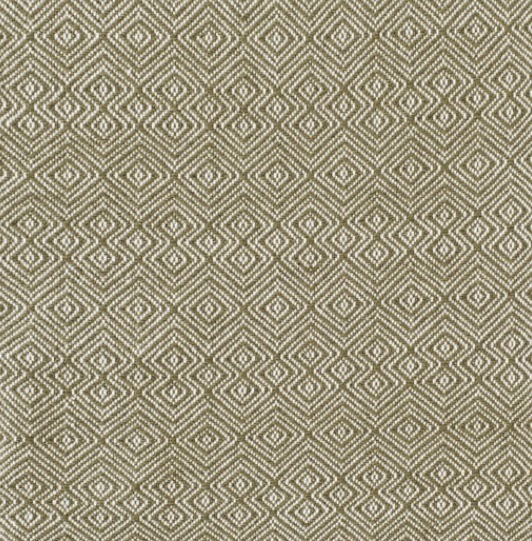 All three designers seemed to gravitate to rugs that offered a contemporary foundation for a room's furnishings and suffused the space with a relaxed American attitude. 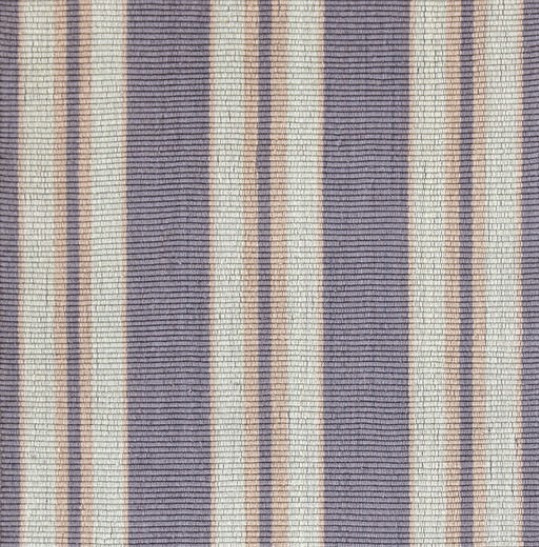 The same can be said of Williams's rugs, I think. 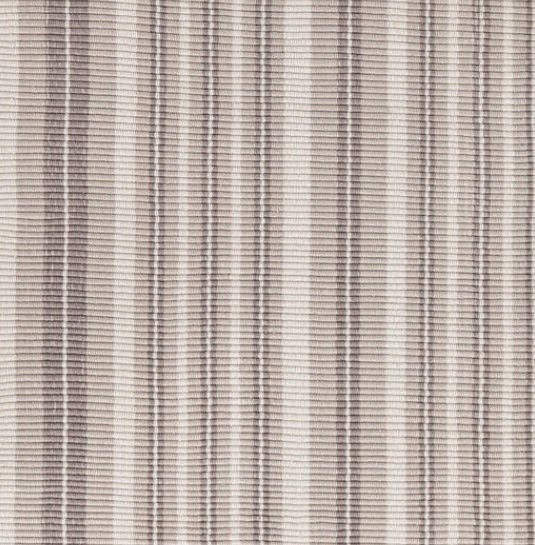 They hark back to the not-so-distant past, when American design was really coming into its own, and yet, they still manage to look fresh and of the moment. 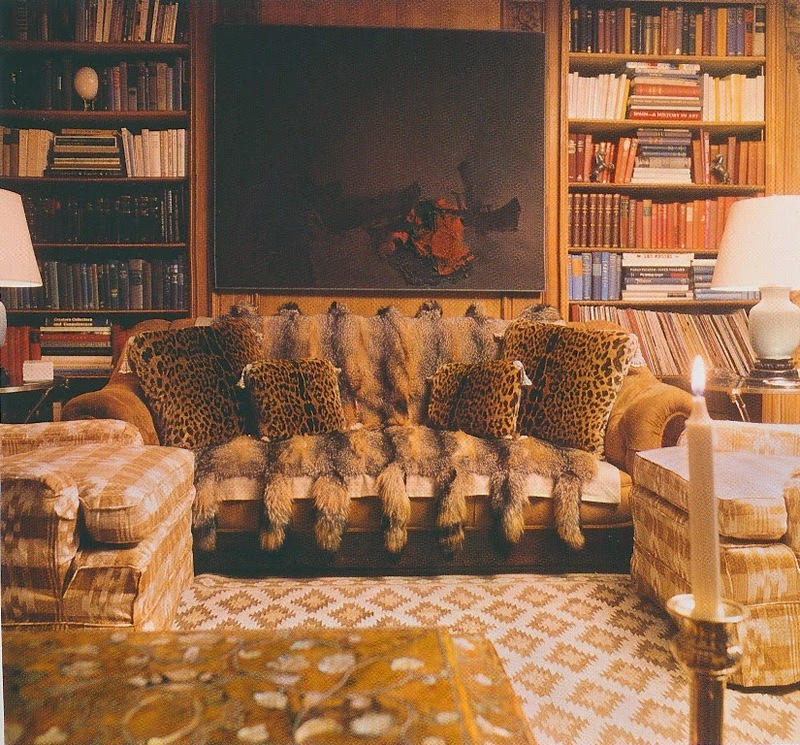 Alongside images of the Bunny Williams for Dash & Albert collection, I have selected photographs of rooms by Baldwin, Hadley, Donghia, and one or two others. 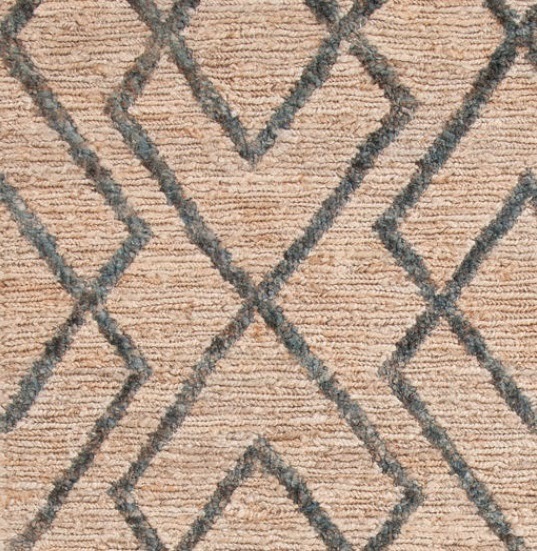 As far as the rugs in these photos go, what looked good forty years ago still looks good today. In fact, I wouldn't change a thing in most of these rooms. It just goes to show that classic design never goes out of style. 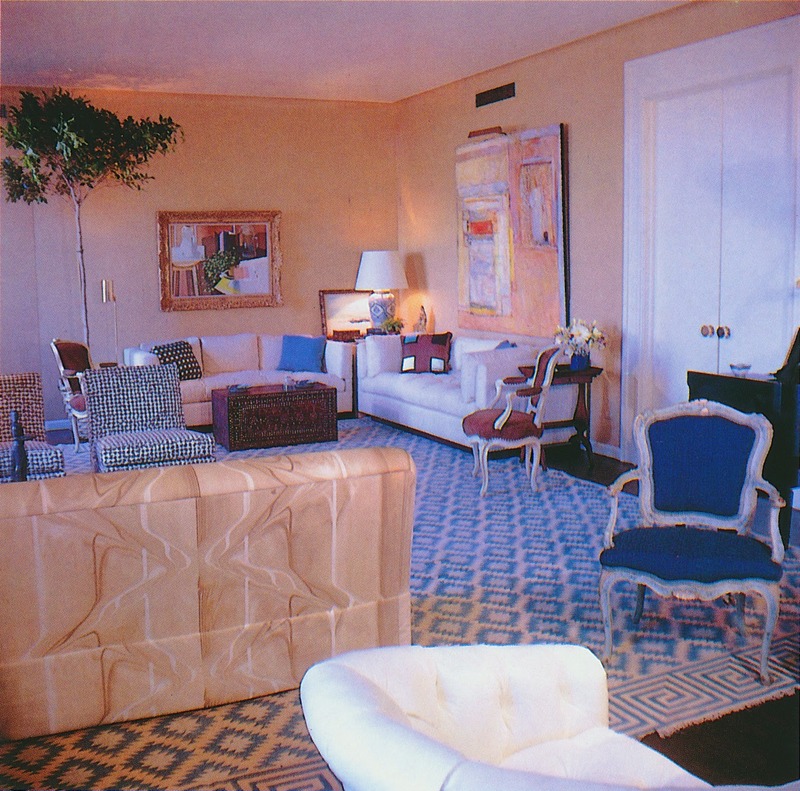 The New York City apartment of Mr. and Mrs. Harding Lawrence, which was decorated by Billy Baldwin. 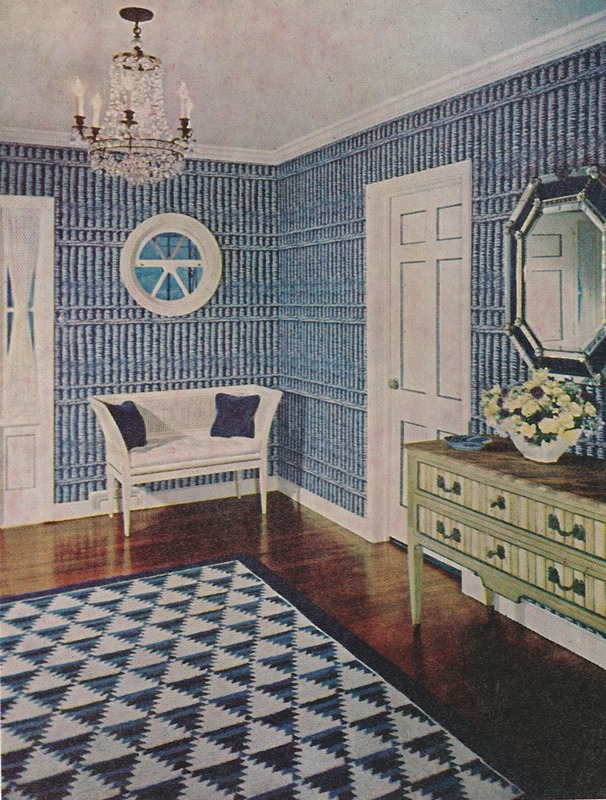 An Albert Hadley-decorated show house room in Southampton, New York. 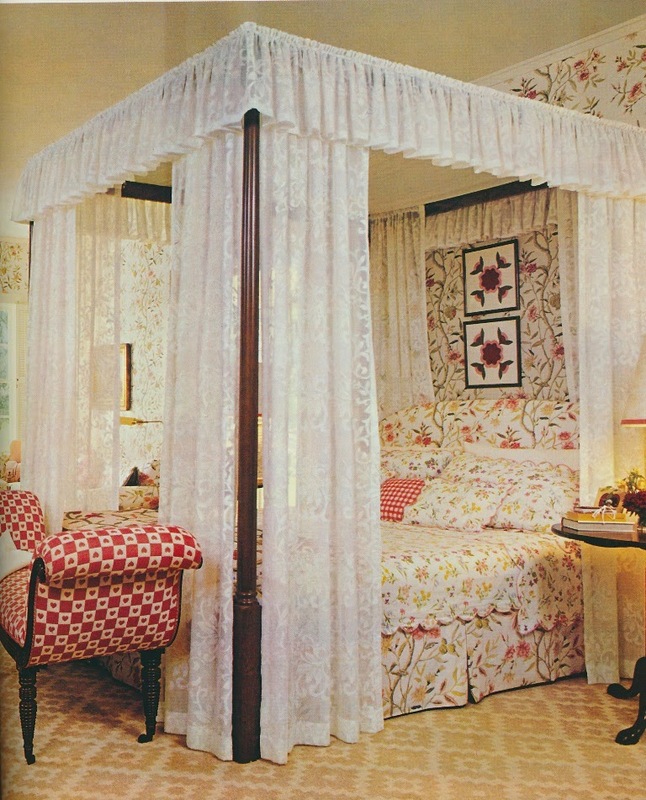 The Master Bedroom in the Southern California ranch of Mr. and Mrs. David H. Murdock. The home was decorated by Mrs. Murdock. 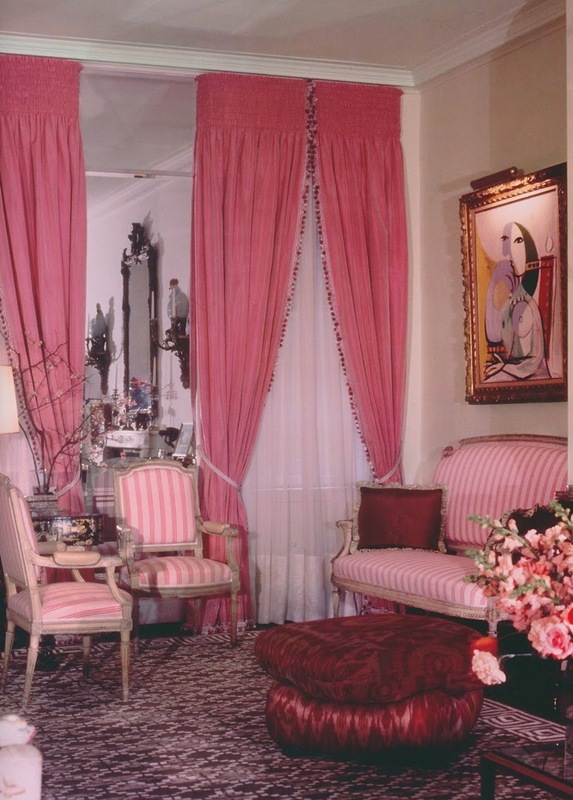 The living room of Oscar and Françoise de la Renta. A McMillen-decorated apartment in Manhattan. 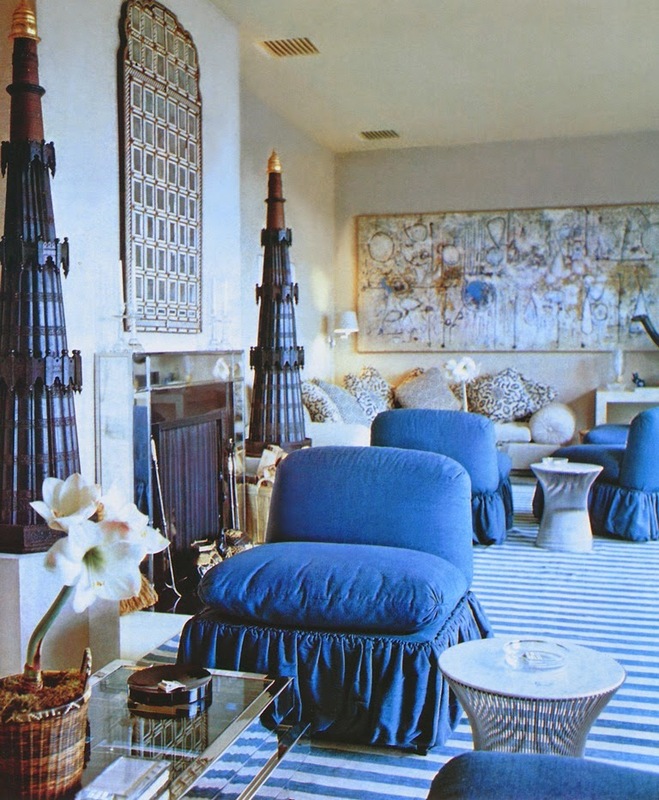 An entrance hall that was decorated by Angelo Donghia. 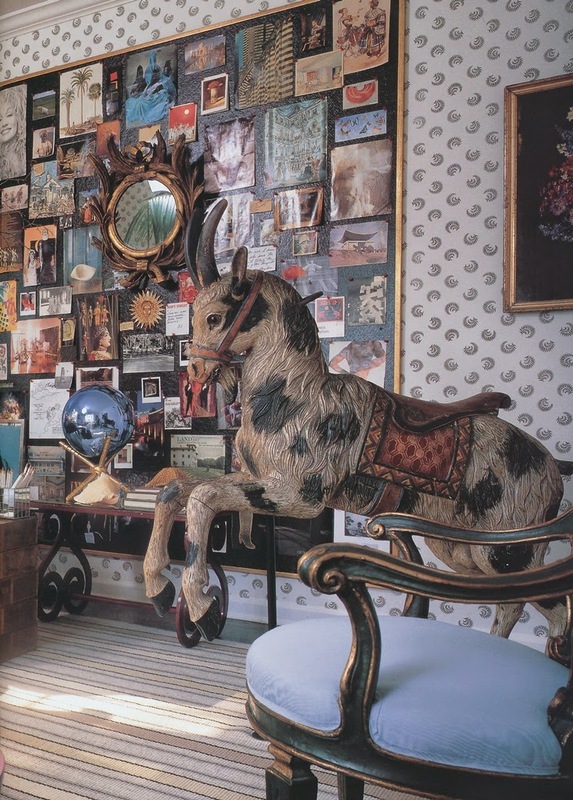 A Billy Baldwin-designed living room in the Manhattan apartment of clothing designer Mollie Parnis. 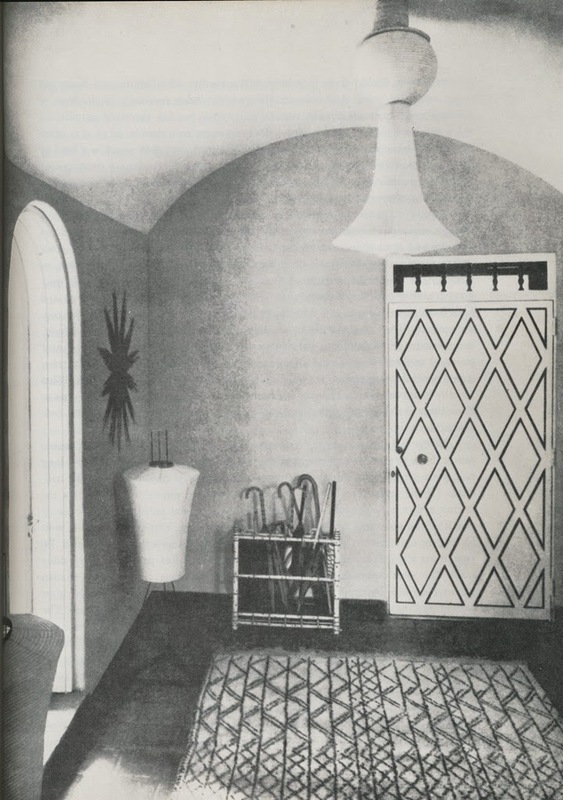 The foyer of Mrs. Clive Runnell's Florida house, which was decorated by Billy Baldwin. 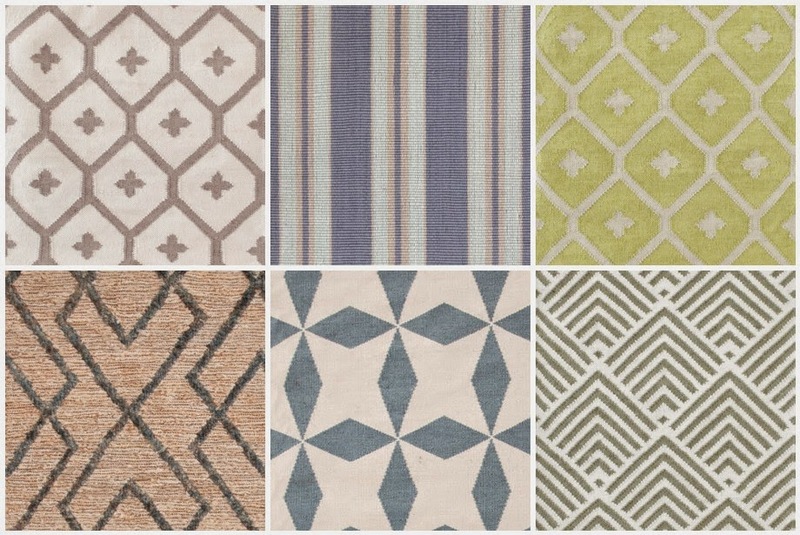 Beautiful rug options for a great variety of spaces! 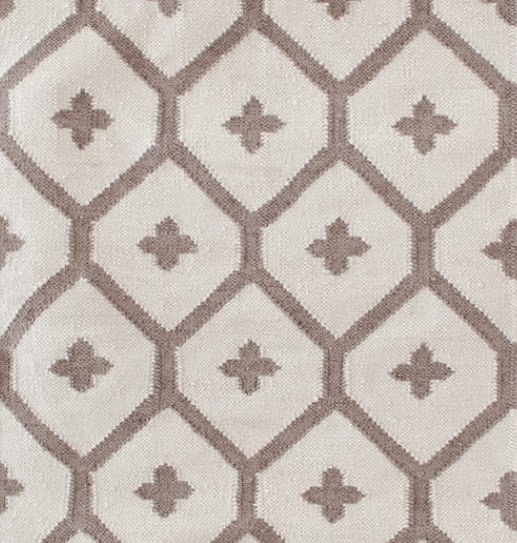 There is nothing like a beautiful rug to tie a room together!! Great share! 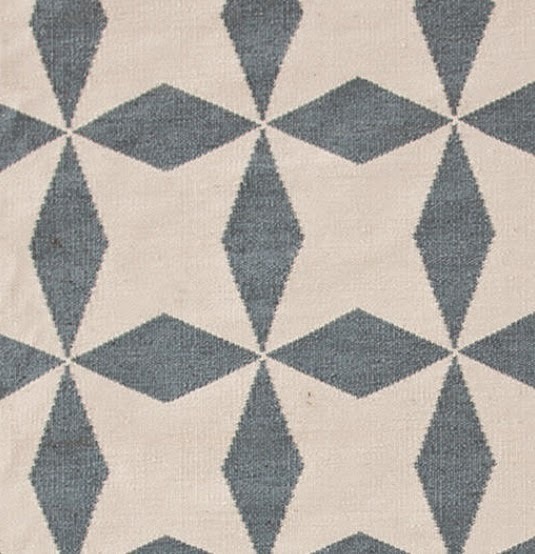 Beautiful rugs! 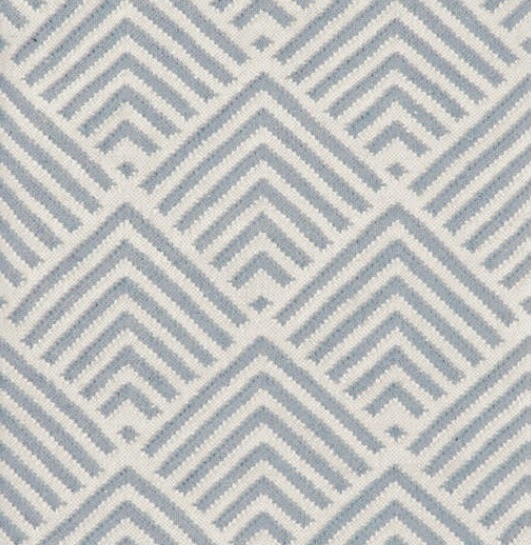 They're subtle and coordinate with a variety of styles.